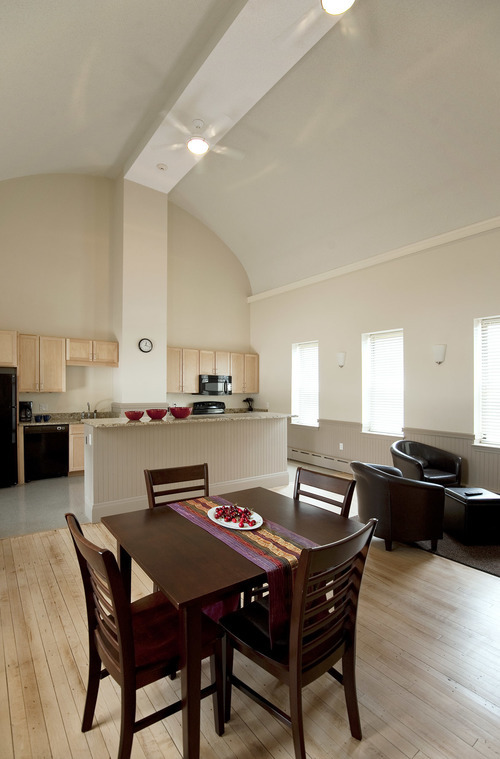 The Narrow Gate has unique expertise in the design of effective supportive housing. Our projects honor the dignity of the marginalized, homeless, women and children fleeing domestic violence and people struggling with mental illness and addiction. With skill and insight, listening carefully to the needs of our clients, we design spaces that contribute to the empowerment, wholeness and well-being of residents. Our collaborators and clients include: Pine Street Inn/Paul Sullivan Housing, Lynn Home for Women, Elizabeth Stone House, Abby’s House, Caritas Communities, Montachusett Veterans Outreach Center, RESPOND Inc, Sojourner House Family Shelter, Rosie’s Place, Womens Institute for Housing and Economic Development.